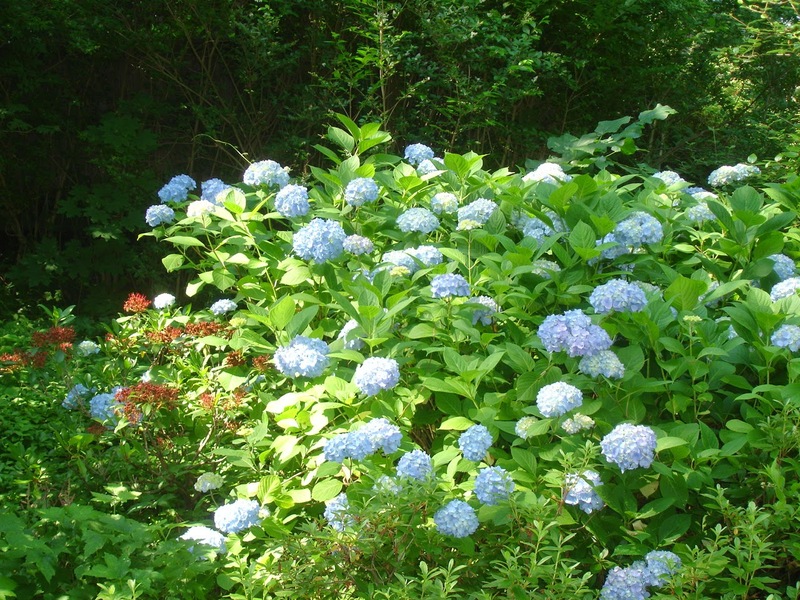 Well, it hasn’t exactly been a year without hydrangeas. Some of my lace caps and my oakleaf made it. But this year, the hydrangeas I love the most (hydrangea macrophylla AKA mopheads) were nowhere to be seen in the gardens of the Delaware valley. 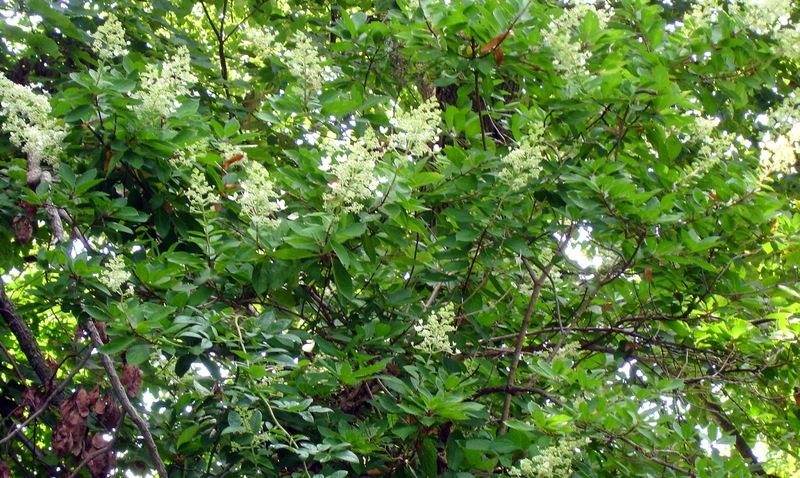 It was not only the hydrangeas in my own garden which I sorely missed. I loved seeing all the gorgeous blooms in gardens all over my neighborhood. 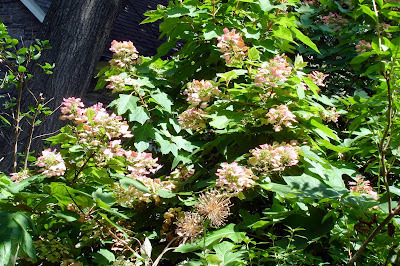 Northwest Philadelphia is a beautiful place overflowing with mature trees and flowering shrubs and I hadn’t realized how much I enjoyed seeing all the hydrangeas in the neighborhood gardens--both those well-tended and those seriously neglected. 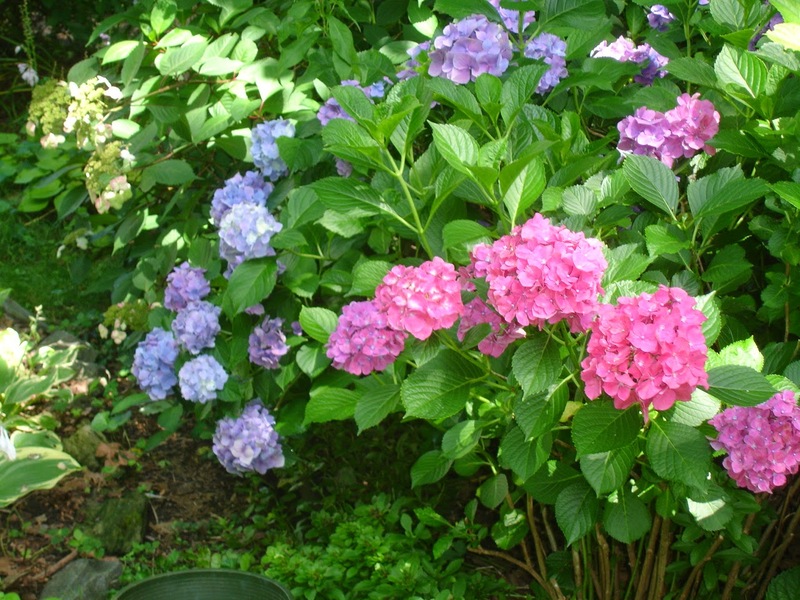 Once established hydrangeas will bloom forever—unless they’re subjected to a brutal bud-blasting winter such as the winter of 2014. But in gardening for every disappointment there is always a consolation. 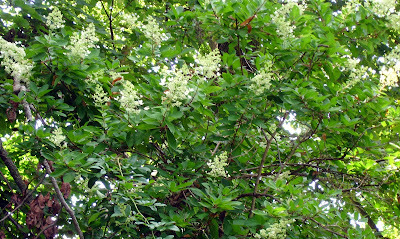 Usually the oakleafs start out bright white, fade to pale pink and then turn brown—usually sometime in early to mid-July. 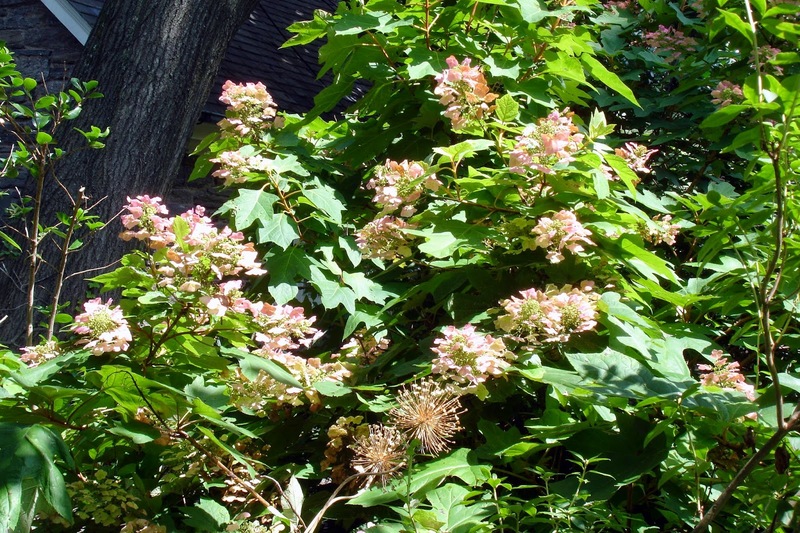 This year, probably due to all the rainfall, the oakleaf panicles are still pink. 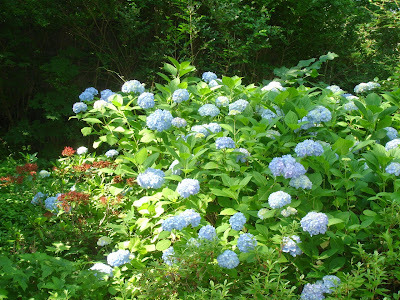 But we gardeners are always looking towards the next season and next year I hope to see Nikko Blue again. Two years without my beloved mopheads would be too cruel. 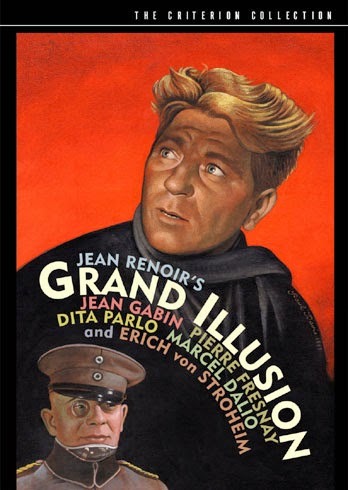 The centennial for World War I (August 4 1914) inspired Rick and me to watch Jean Renoir’s Grand Illusion which explores the experiences of French prisoners of war in German prison camps during WW I. 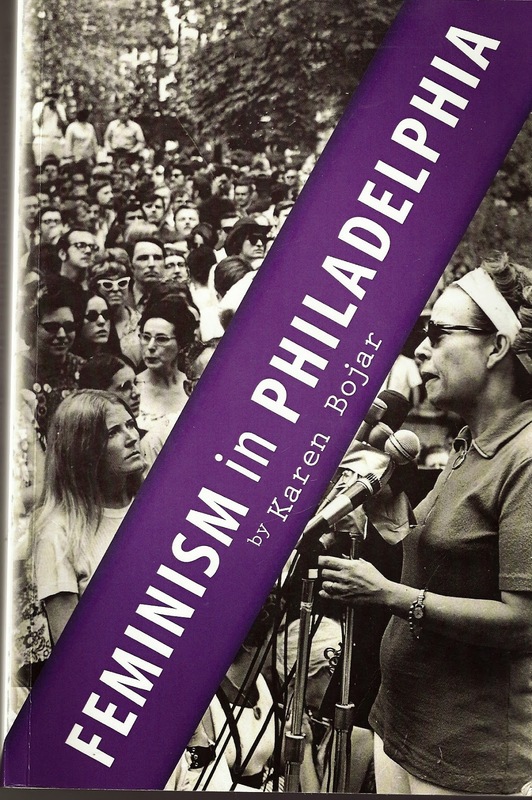 Generally viewed as one of the great anti-war films ever made, it was on my long list of great books never read, great films/ plays never seen. The German aristocrat who runs the camp bonds with an imprisoned French aristocrat. For the German officer, class loyalty counts almost as much as nationality and he laments a world in which the old aristocracy is declining. The French officer is more open to the new social order he expects to come in the aftermath of WWI; he increasingly comes to respect soldiers from backgrounds different from his own—a working class Parisian and a wealthy Jewish soldier. This description of soldiers overcoming class barriers / ethnic prejudices in the cauldron of WW I may sound a little too formulaic, almost trite, but that’s not how we experienced it when viewing the film. It’s totally absorbing, moving--a film I’ll remember and intend to watch again. I’m sure there are subtleties/ nuances I missed the first time around.